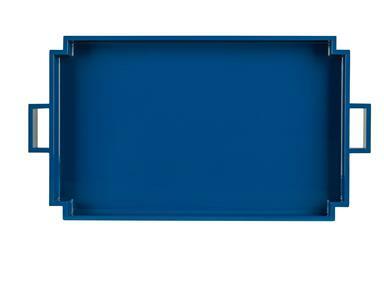 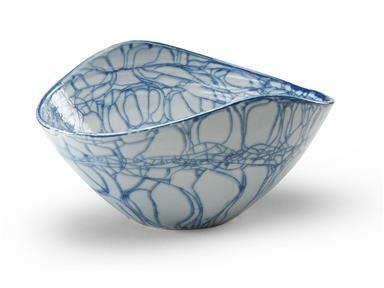 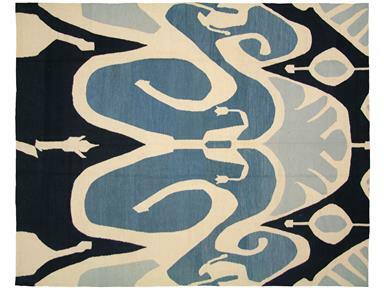 The color blue, known for its classic appeal and drawing power is simply beautiful. 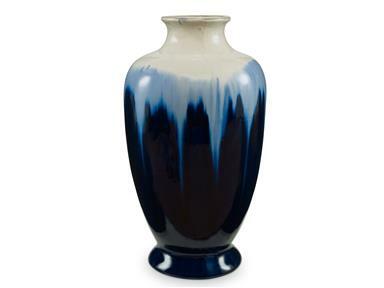 Whether complemented with neutrals or as the dominant and unifying color design element, the color blue is a classic; past, present and future. 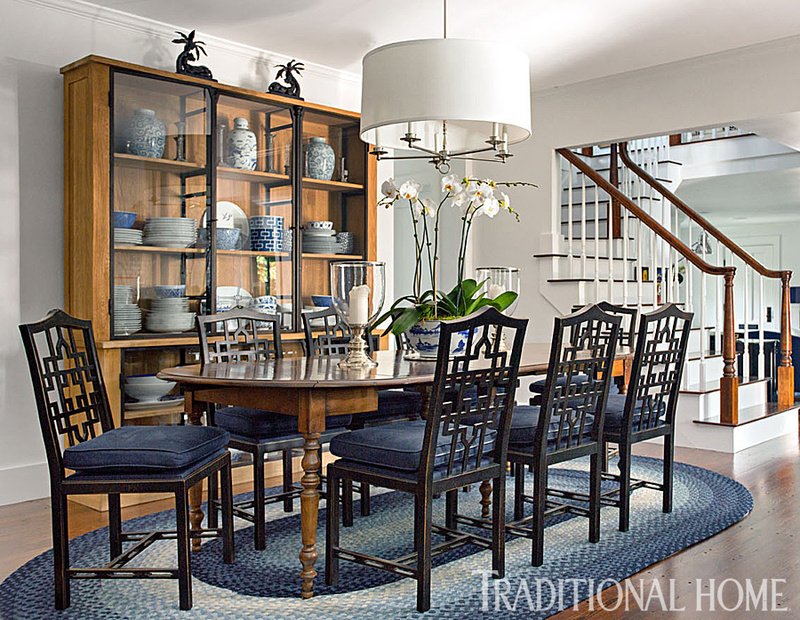 It always returns, bold and fresh as ever to make its case in home design color trends. 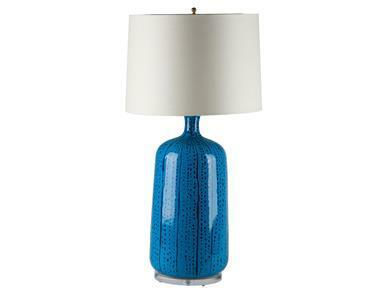 Known for its ‘cool’ affect in a room it can also suggest formality. 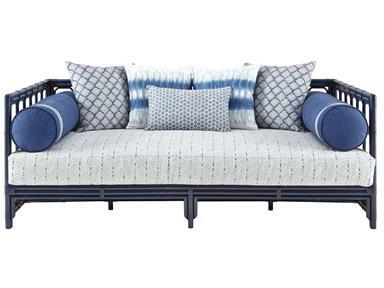 Considered to be “the most popular accent color for 2015” by home design expert, Kerrie Kelly as featured in Realty Today, we can expect to see “pops of indigo blue or deep navy” this year. 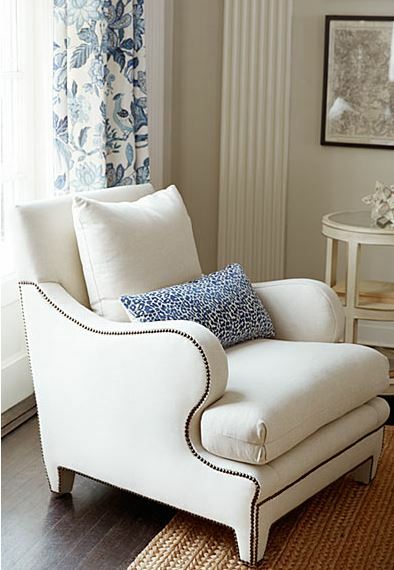 Adding a touch of blue is a perfect accent to a neutral space and Kravet shows it off extremely well with its Curated line of accessories. 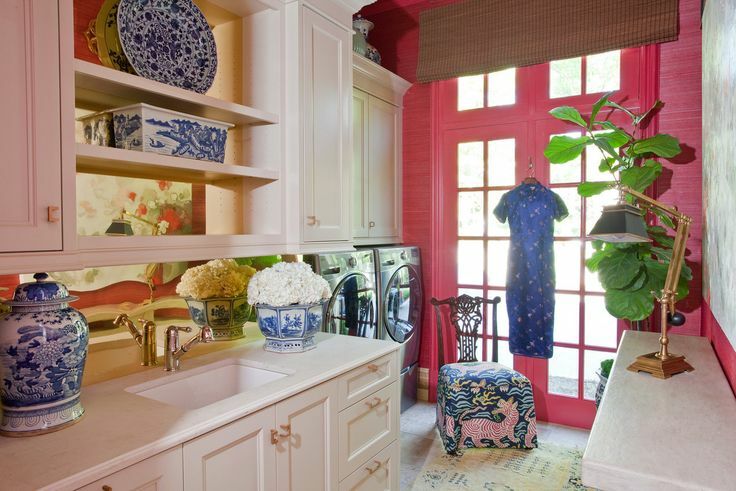 Color, design and fabric texture add a visual spark when accessorizing foundational design elements in a room. 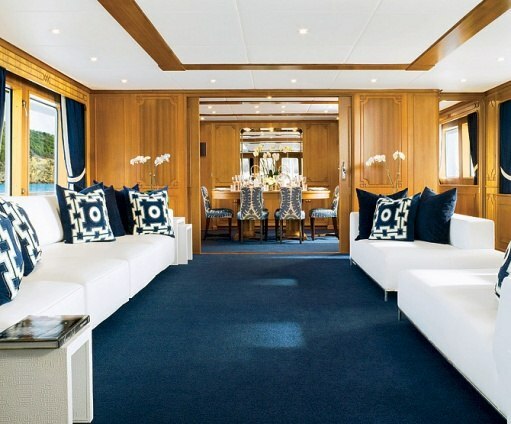 Flooring is a significant design element, adding color and interest has a connecting effect to the full space. 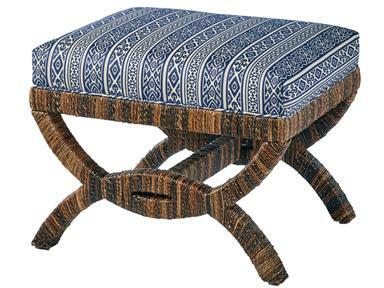 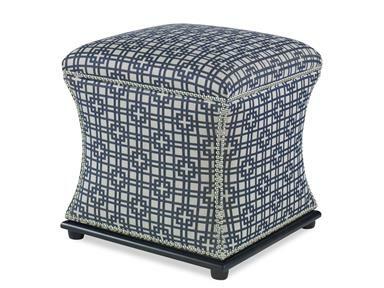 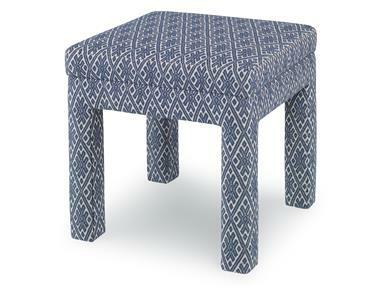 Ottoman seating accessories provide flexibility when entertaining. 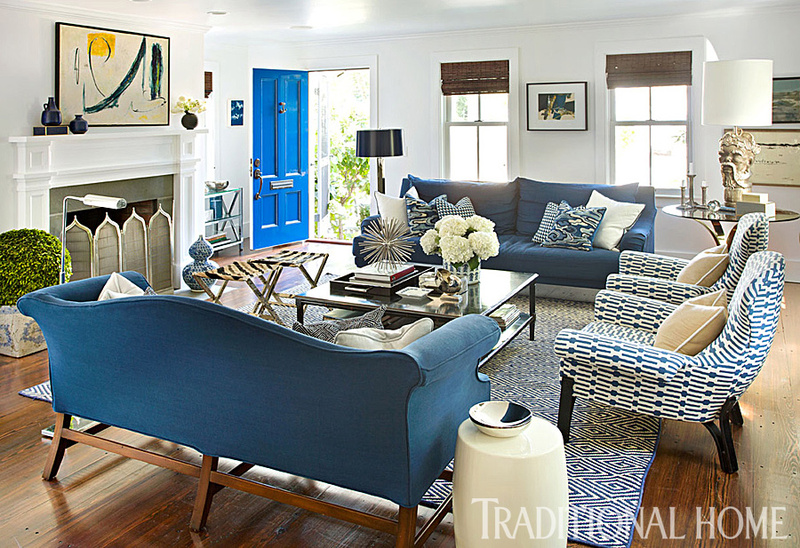 Perfectly contrasting blue color hues toning down this functional space. 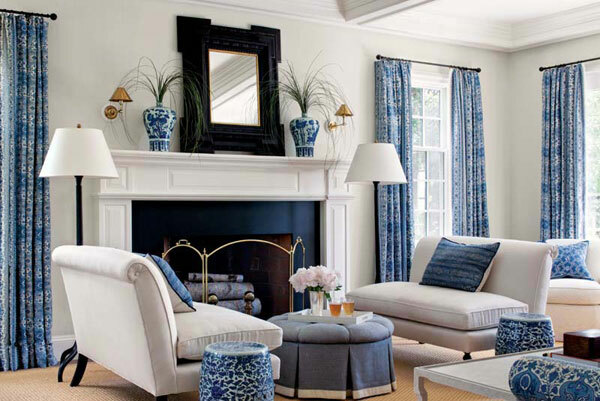 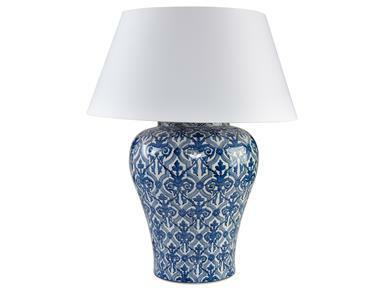 Chic blue and white accessories bring unique style to your design style. 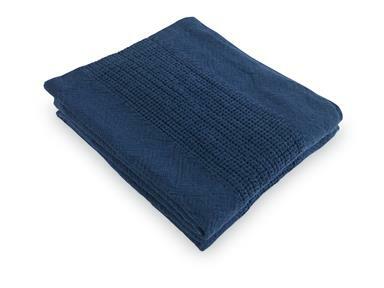 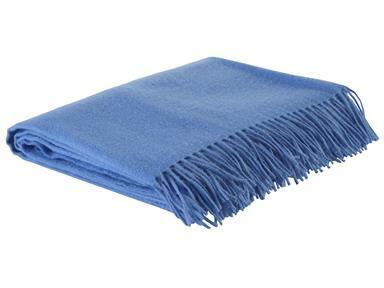 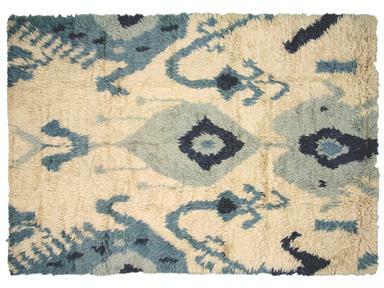 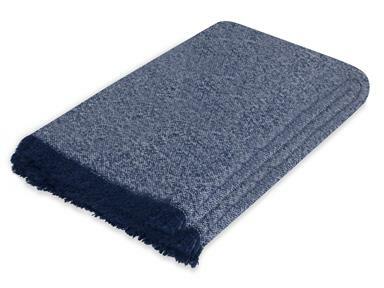 Luxurious throws invite a warm and inviting feeling to your home. 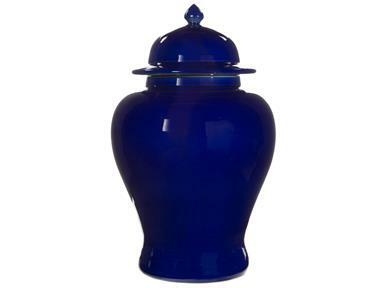 Blue is here to stay! 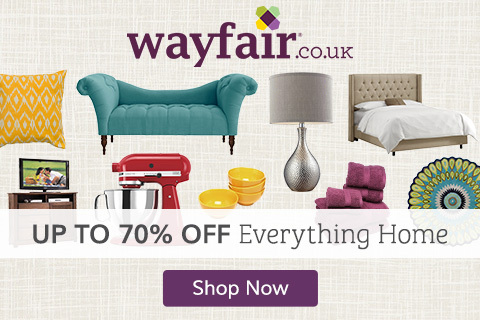 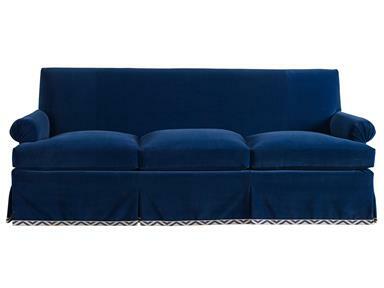 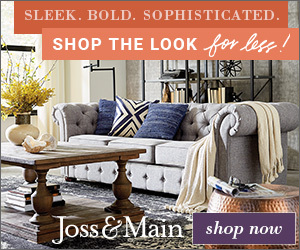 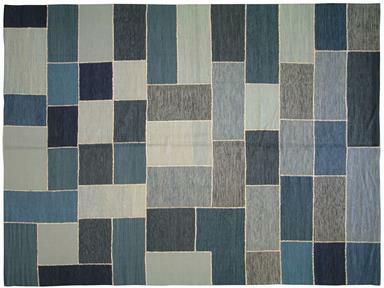 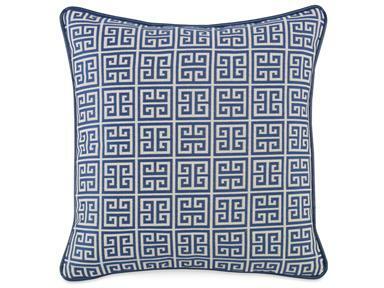 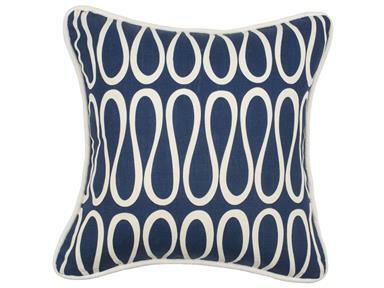 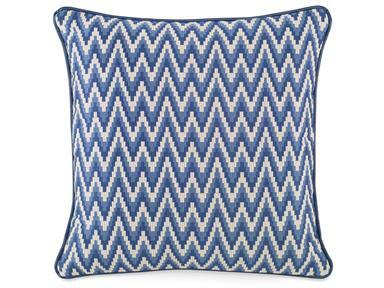 Please visit Curated Kravet to view the entire collection.